Remarks by President George A. Smith, delivered in the New Tabernacle, Salt Lake City, Monday Morning, April 8th, 1872. Remarks by President George A. Smith, delivered in the New Tabernacle, Salt Lake City, Saturday Morning, April 6th, 1872. Discourse by Elder John Taylor, delivered in the Tabernacle, Salt Lake City, Sunday, March 17, 1872. 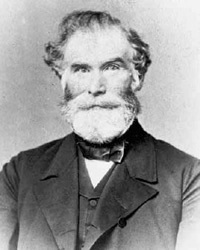 Discourse by Elder Orson Pratt, delivered in the Tabernacle, Salt Lake City, Sunday Afternoon, March 10, 1872. Discourse by Elder John Taylor, delivered in the New Tabernacle, Salt Lake City, Sunday Afternoon, March 3, 1872. 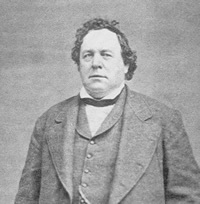 Discourse by Elder Orson Pratt, delivered in the Tabernacle, Salt Lake City, Sunday Afternoon, February 11, 1872. 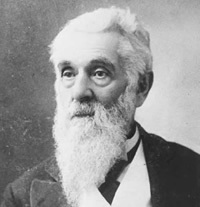 Discourse by Elder Lorenzo Snow, delivered in the Tabernacle, Salt Lake City, January 14, 1872. Discourse by Elder John Taylor, delivered in the Tabernacle, Salt Lake City, December 17, 1871. Discourse by Elder Orson Pratt, delivered in the Tabernacle, Salt Lake City, December 10, 1871. 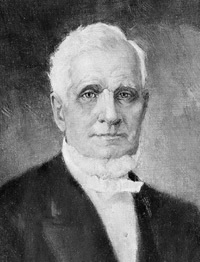 Discourse by Elder George Q. Cannon, delivered in the Tabernacle, Salt Lake City, Sunday Afternoon, December 3rd, 1871.